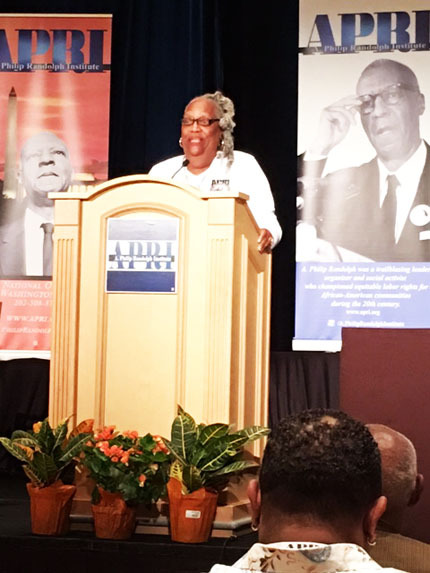 Philip Randolph Institution 48th National Education Conference was held earlier this month in Hollywood, Florida. 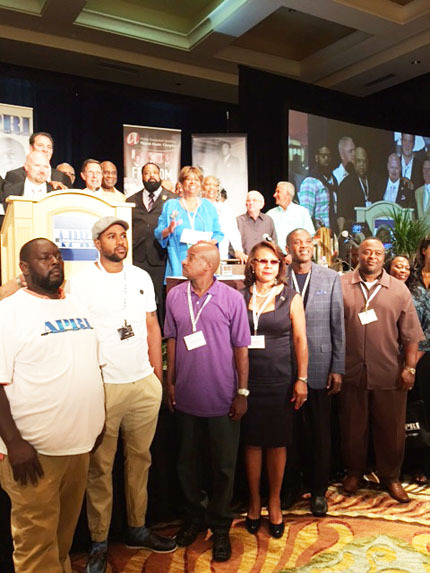 A total of 500 plus delegates attended the conference with union members representing more than 26 different Labor Unions. 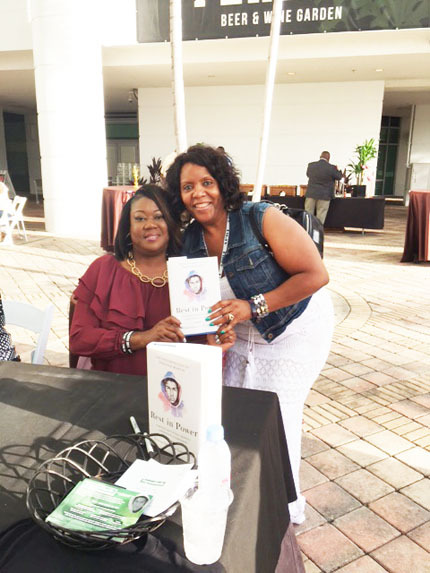 The Conference opened with a first time attendees orientation; a book signing featuring Sybrina Fulton showcasing her book: “Rest in Power; the Enduring Life of Trayvon Martin”. 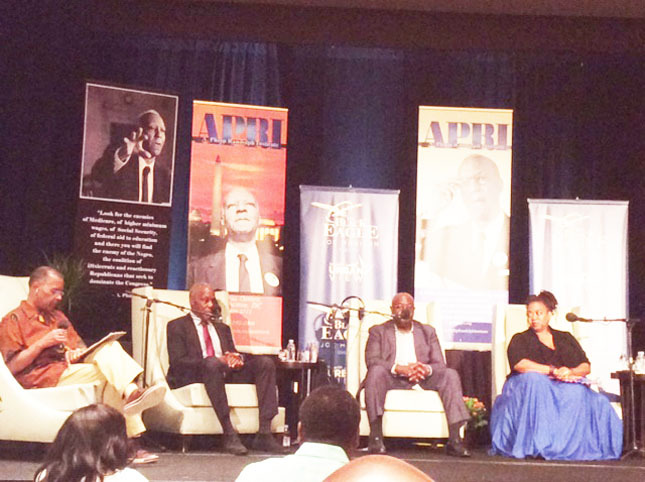 The evening ended with a live Town Hall meeting presented by moderator: Joe “The Black Eagle” Madison. Topics of discussion were mental health, suicide, labor/working family. 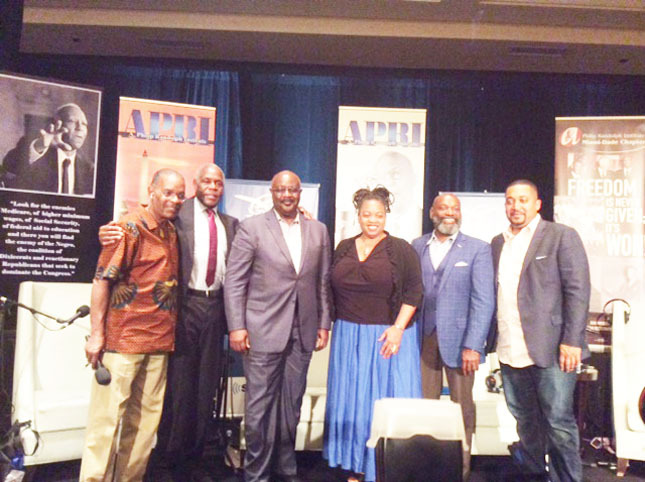 Panelist included: Danny Glover, Actor/Activist, Toni Lewis, MD, Shaw Miles, Ronald Copeland, MD, and Philip Lucas, PhD, Howard University. 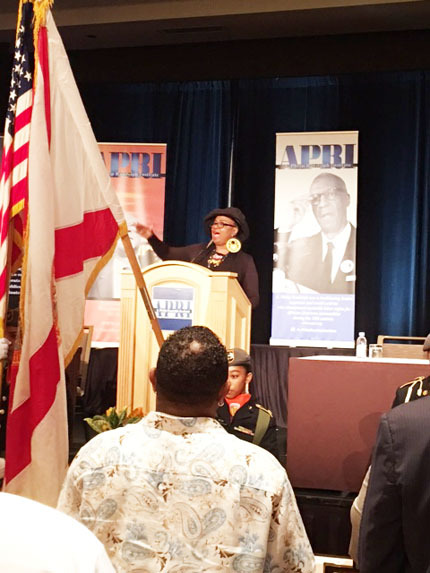 Stepping to the microphone was recording artist Betty Wright belting out the US and Black National Anthems, while esteemed guest took part in the caucus meetings presented by APRI and officers of the State AFL-CIO. 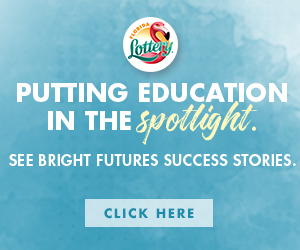 Greetings were further given by Congresswomen Debbie Wasserman Shultz Florida’s 23rd District and Frederica Wilson Florida District 24 Commissioner, Lauderdale Lakes. 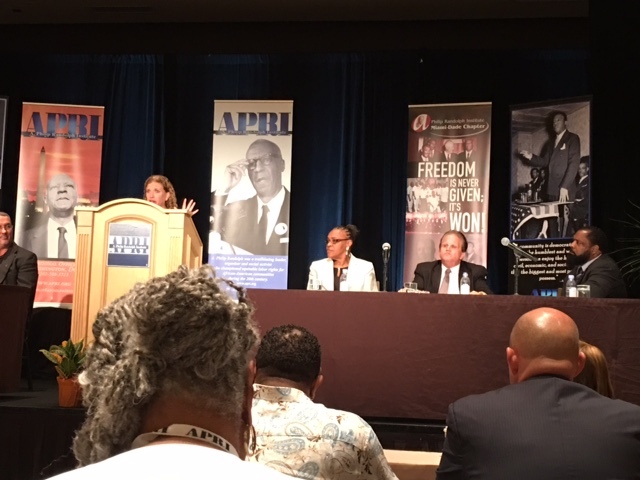 Recognition panels entitled “The Role of Labor in Building New Black Politics,” and “Sisters Stay Woke to Vote,” moderated by journalist Joy Ann Reid. 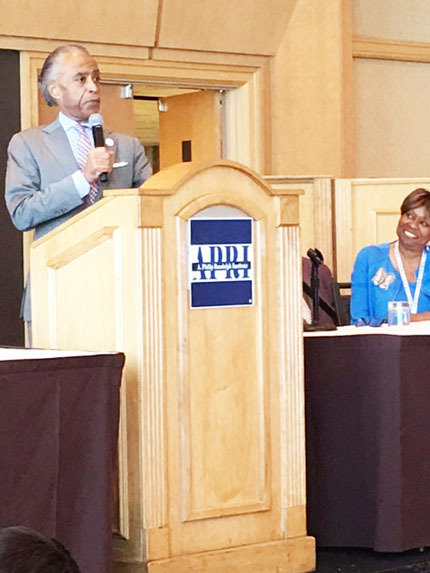 Headlining was keynote speaker Reverend Al Sharpton, Founder and President, National Action Network. 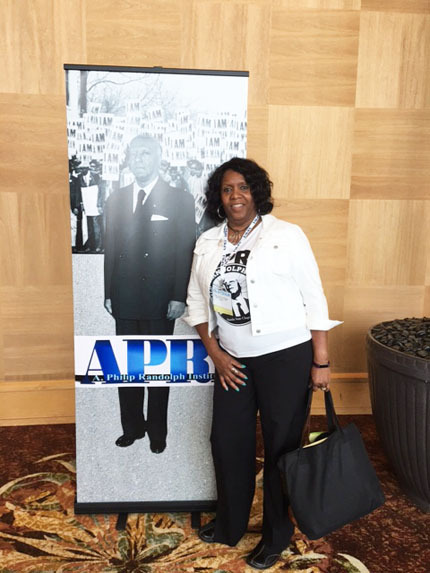 More than 20 awards were presented highlighting awardees outstanding work, commitment and services in APRI’s organization. 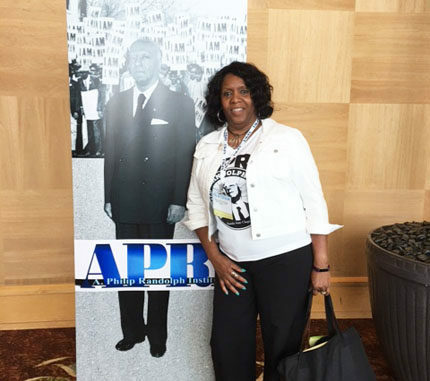 The APRI Jacksonville, Florida Chapter under the leadership of Doris Orr-Richardson walked away with three awards. 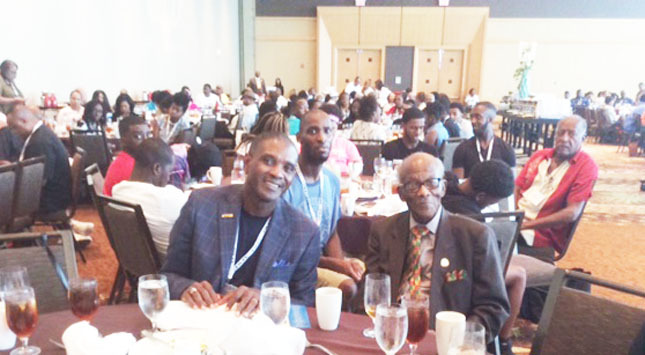 Other awardees included: Mr. Sollie Mitchell (Life Time Achiever) and the Commitment to Service was awarded to former Senator Anthony Hill.